The other two charities, the Mabbs and the Meads, were associated with the Dissenters’ Meeting House in Billericay which later became known as the Congregational Church. They did not establish their own schools but paid for poor children to be taught by various persons in the Town who had established ‘academies’ and some were sent to the Grammar School. 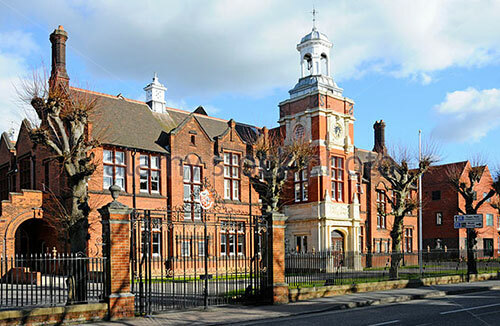 The Meads legacy was affected by a dispute over the Will and was not in operation until 1880 when six boys were sent to Mr Price’s Burstead House Academy.